I started university in Germany and studied sociology, history and education. Initially, I was meant to be an exchange student in Rotterdam and return to Germany after one year. By random selection, plans changed. 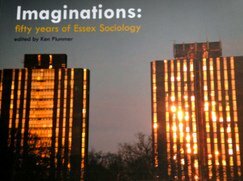 I came to Essex, spent one year in the history department, and stayed five years in the sociology department where I completed an MA (2006) and a PhD (2010). My thesis dealt with in-work benefits in the UK and Germany and I have been involved in several research projects on self-employment, migration and citizenship. After graduation, I took up a job as a research officer at the Institute for Employment Studies. Together with my colleagues, I carry out commissioned research projects on employment related aspects such as training, apprenticeships, labour market intelligence, and social policy in the UK and Europe. 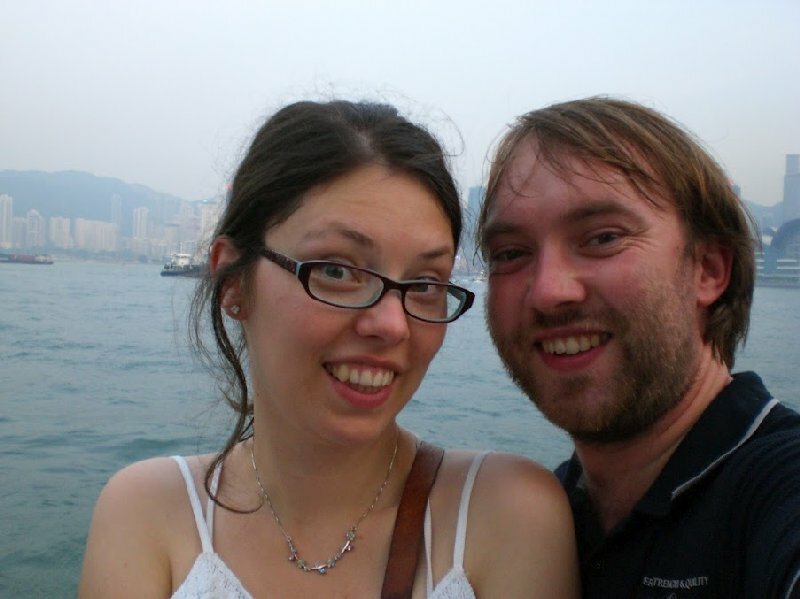 I am currently a Postdoctoral Fellow at City University of Hong Kong. I collaborate with Professor Raymond Chan in research on employment for the elderly, asking questions of welfare provisions, changing employment patterns and regional differences. The strongest link with Essex comes from the good relationship with one of my colleagues who now happens to be my wife. Together, we enjoy travelling, cooking, baking, laughing and preparing to become the next Luhmann or Meyer respectively. This entry was posted on August 28, 2012, 3:15 pm and is filed under Alumni. You can follow any responses to this entry through RSS 2.0. You can leave a response, or trackback from your own site.